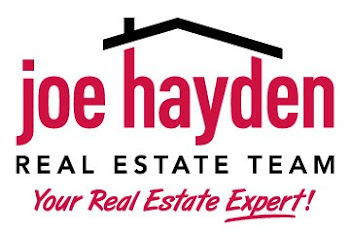 Summit Ridge Homes for Sale Louisville, Kentucky | Louisville Real Estate with the Joe Hayden Real Estate Team - Your Real Estate Experts! View all Summit Ridge Homes for Sale on the Louisville MLS listings below! Summit Ridge real estate is located off of Springdale Road and Brownsboro Road near the Gene Snyder Freeway in Louisville, Kentucky. The subdivision of Summit Ridge was developed approximately seven years ago on farm land next to Interstate 71 just down the road from the Summit Shopping Center. Featuring modern, open floor plans and exciting designs, homes in Summit Ridge remain desirable to home buyers looking for a neighborhood in a convenient location with upscale amenities.